There are lots of different causes for headaches. They can be caused by problems such as stress, colds, eye strain, or side-effects of medication. But sometimes headaches can be a symptom of a neurological problem. Some neurological conditions may have symptoms of chronic, persistent or severe headaches - these include Cluster Headaches and Migraine, Subarachnoid Haemorrhage (SAH), and head injury. If you keep having problems with headaches you should get in touch with your doctor. Our library in Liverpool has many information resources on pain, and on conditions which cause headache and pain. 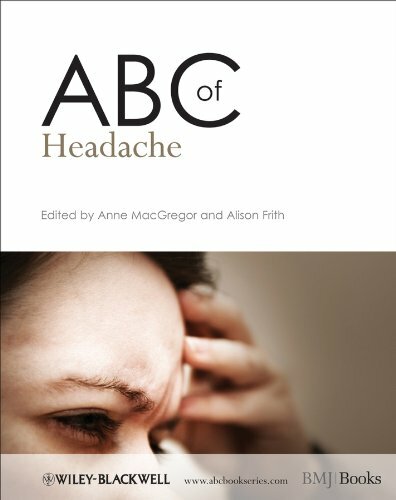 This includes a copy of the bookThe ABC of Headache edited by Anne MacGregor and Alison Frith. Or look for this book in your local library.